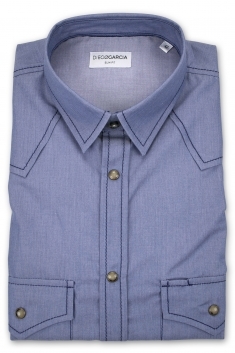 The Soho casual shirt is a must have of men's wardrobe. 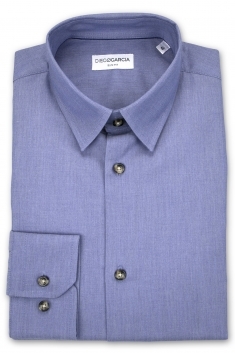 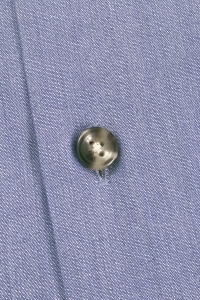 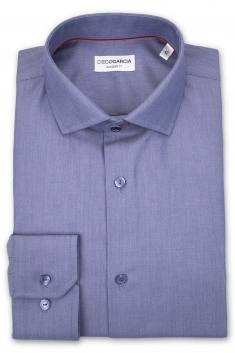 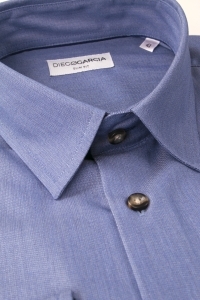 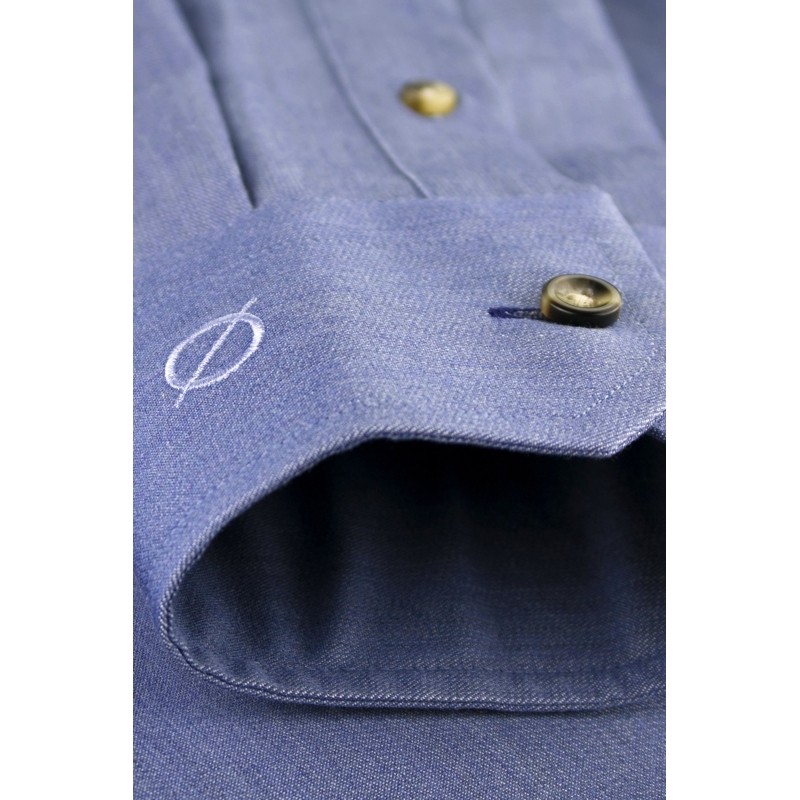 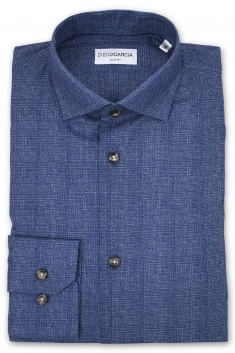 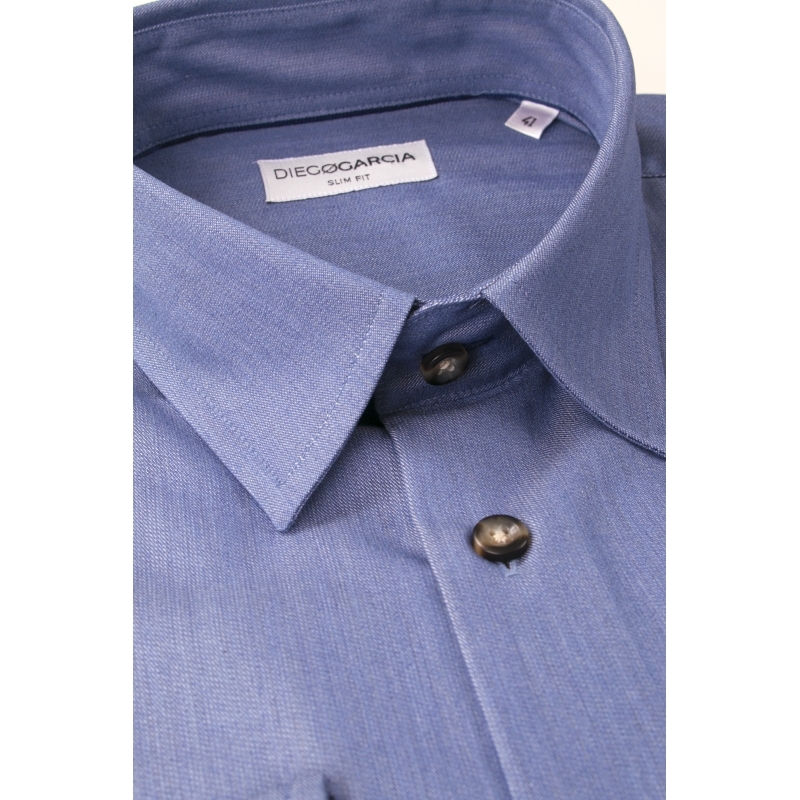 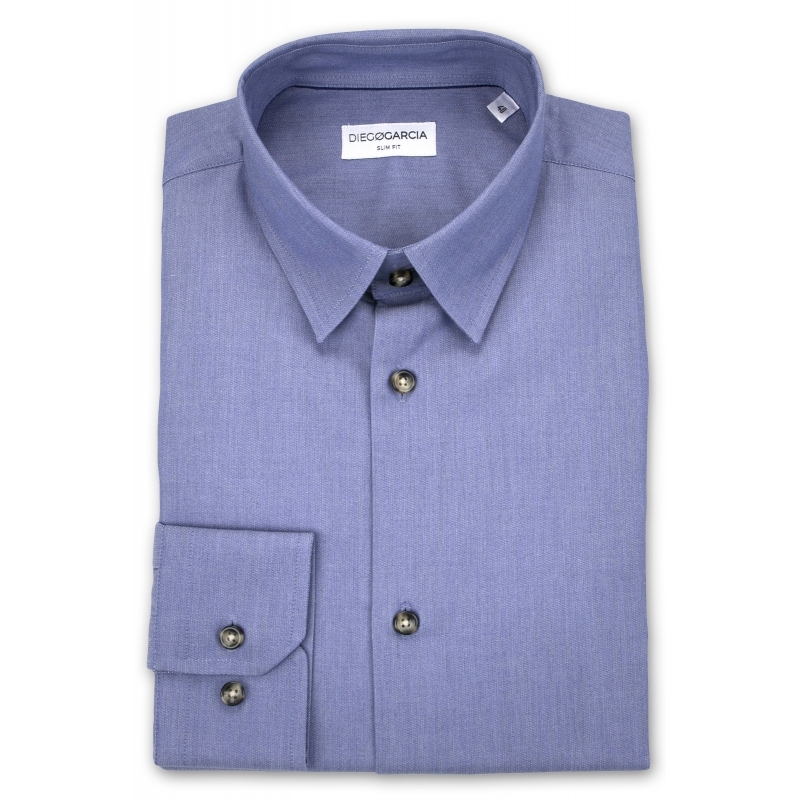 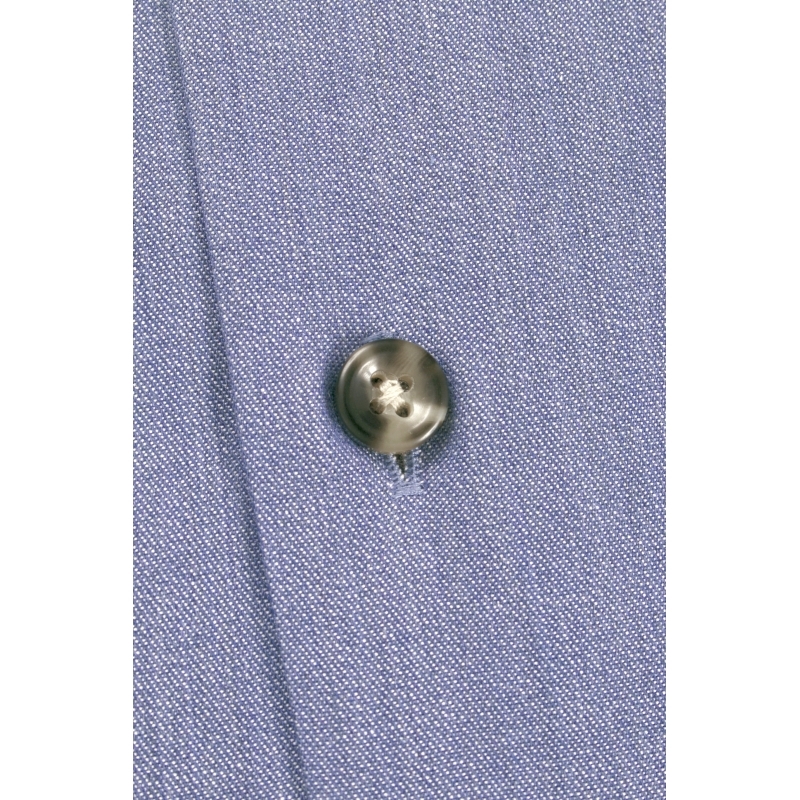 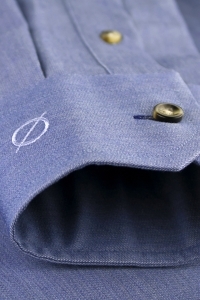 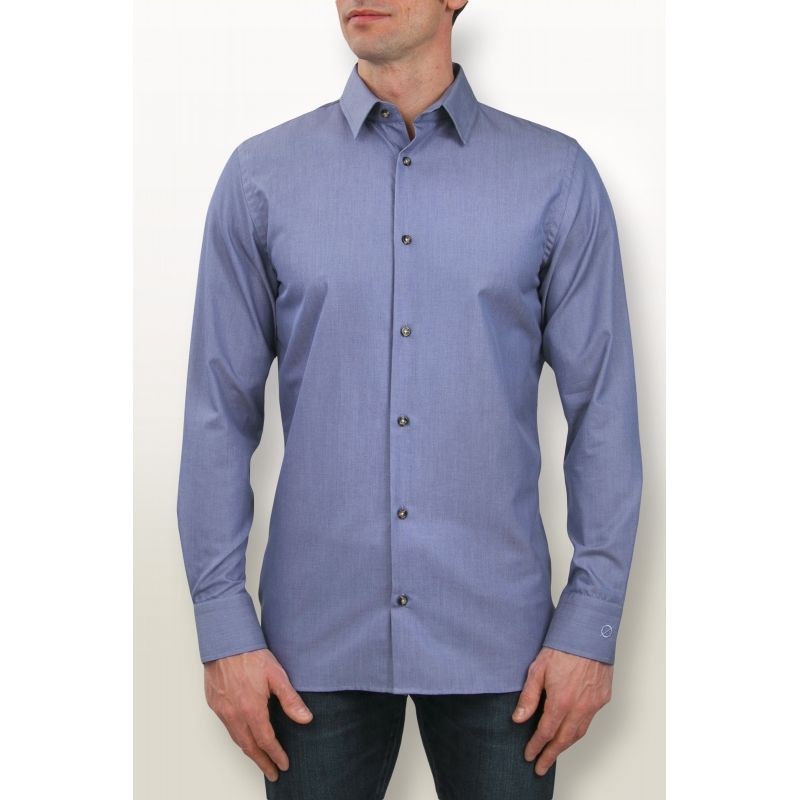 Its adjusted fit, its denim cotton, its French collar and button cuffs are made for a modern man. 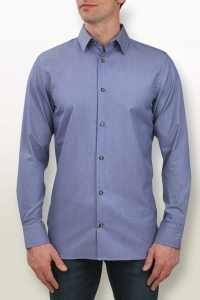 Perfect for all your casual look.